Need Help? Hire a Ghost! Lottie Roberts is restless and lonely. She's been sitting on her bones for decades, waiting for her ticket to heaven until Justine Hale and her family take up residence in Lottie's two-hundred-year-old plantation house. Lottie senses in Justine a kindred spirit--filled with heartache and in reduced circumstances--which Lottie considers mirrors her own situation exactly. Yet Justine is trying to do the right thing. Else why is she burdened with a bankrupt mother without an ounce of common sense? Or an ex mother-in-law who looks like a pickled beet with a tongue sharper than a hatchet? And where is the father of the recalcitrant eleven year-old boy and the eight-year-old afraid of her own shadow? Imagine that your husband left you and the children in his mid-life crisis, not for another woman but to wear a yellow gown and become a monk. And that your father died and your pampered mother moved in with you. So did your ex-mother-in-law. Did I mention that neither worked, had ever worked, or even washed dishes? In an effort to keep the extended family afloat while you get your computer programming business going, you buy a Civil War era house (a "fixer-upper") with its very own resident ghost. Add in the handsome neighbor with a secret and his elderly father. Now you've got a story that sparkles with love and laughter the whole way through! 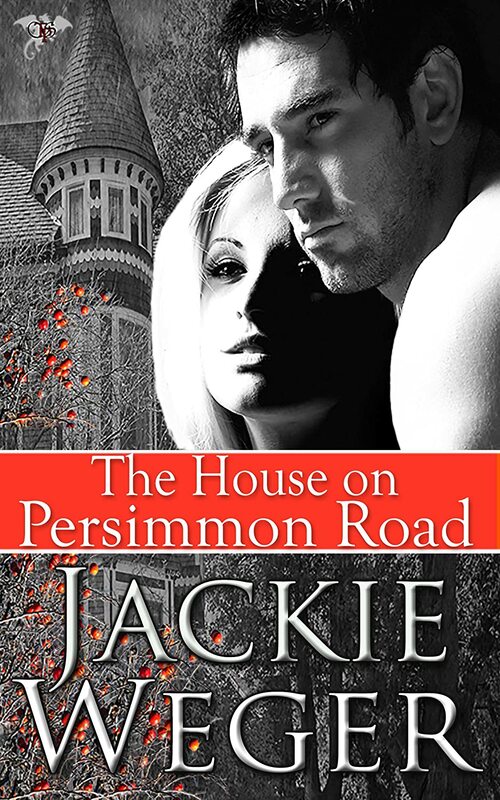 The fourth I've read from Jackie and another fabulous romance. A great stand alone novel, as are all the ones I've currently read from her. After the endless romances where readers have to wait months/years for a conclusion, getting left with those awful, horrible, hated cliffhangers it's such a treat to read a good story, and feel satisfied at the ending, instead of incredibly frustrated. This will have you laughing from beginning to end. I fell in love with these characters INSTANTLY!! There was so many times I found myself laughing. Poor Justine was stuck in the middle of her mom & mother-in-law constantly fighting & going back and forth. They've never worked a day in their lives. And, don't know how to live poor. They are trying to find themselves. It's really funny seeing them go back and forth all the time.